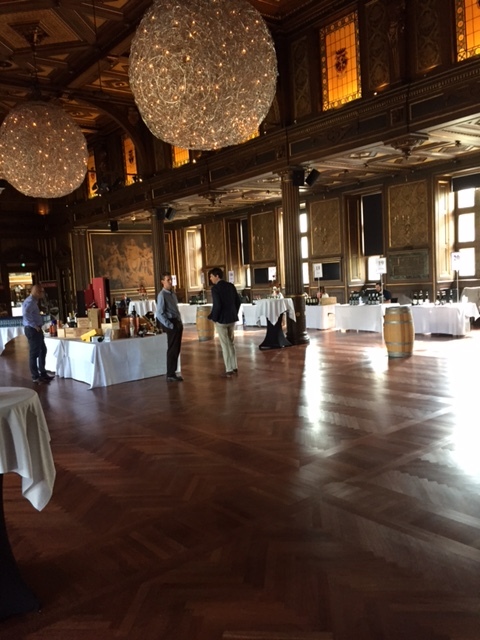 Philipson Wine held their annual tasting in Copenhagen on 24-25 September in the nice premises at Børsen. A large assortment of wines were offered and many producers had representatives available to give information about their products. Some of the wines we liked the most were the Barolo’s from Luigi Einaudi, especially the 2011 Cannubi, Sassicaia 2012 from Tenuta San Guido, Brunello di Montalcino 2010 from Val di Suga and Galatrona 2013 from Tenuta di Petrolo in Tuscany. 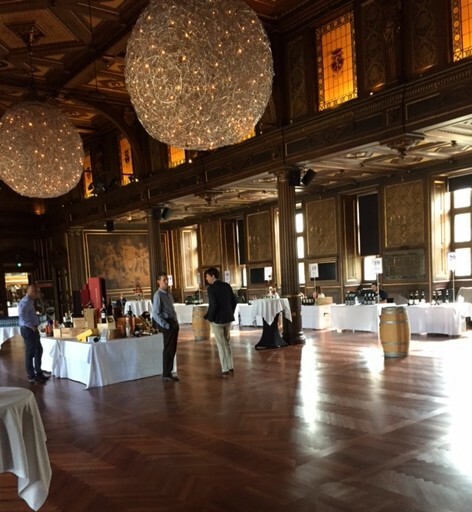 A really nice range of quality Burgundy were also available for tasting with several premier cru wines from various good producers like Henri Boillot and Domaine Arnoux-Lachaux. We also very much enjoyed the wonderful English sparkling wine from Nyetimber. Those who claim that the future of the best sparkling is to be found in England might be correct. Nyetimber already shows that they can compete with Champagne. Philipson Wine has for a long time now been selling a lot of Burmester port wine and at this tasting they offered both the Colheita 1981 (rare year for a Vintage Port fanatic) and the Colheita 1937 from Burmester in the open tasting. Both were really good and you can read our tasting notes for the 1937 Colheita here. This entry was posted in Wine tasting and tagged Burmester, Colheita, Philipson Wine on October 14, 2015 by Stefan.